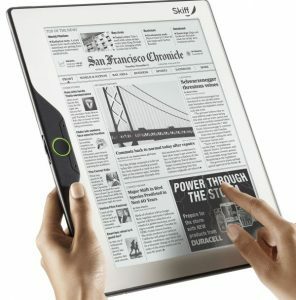 News Corp has officially branched out into the e-Reader market, with an announcement yesterday declaring that they had acquired Skiff LLC from Hearst Corporation. The purchase underscores the company’s seriousness about charging for online content. 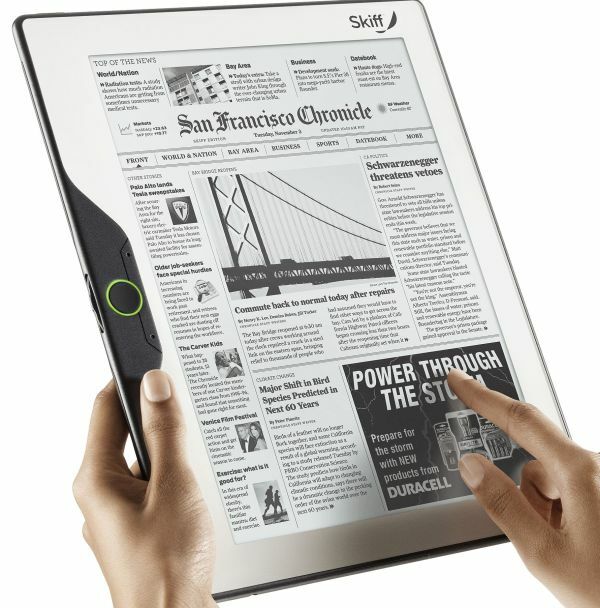 The Skiff reader is optimized for magazine and newspaper content, featuring one of the largest and highest-resolution displays on the e-reader market. With built-in 3G and Wi-Fi, the Skiff Service will be able to wirelessly deliver a wide range of (paid) content to users. Reinforcing the intention to derive revenue from the distribution of online news, News Corp has also announced investment in Journalism Online LLC, a company that assists publishers to monetize online news content.